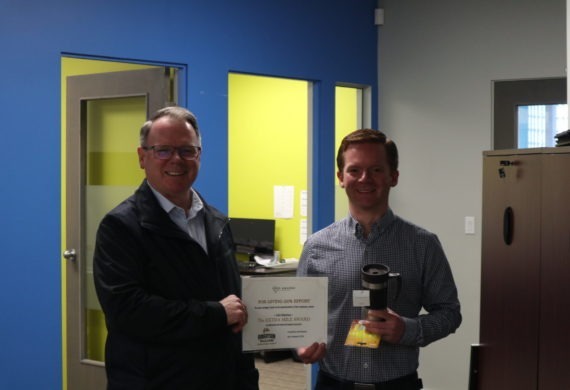 March 2019 GEM Award Recipient – Luke S.
Congratulations to Luke Savoie for winning the March GEM Award!. 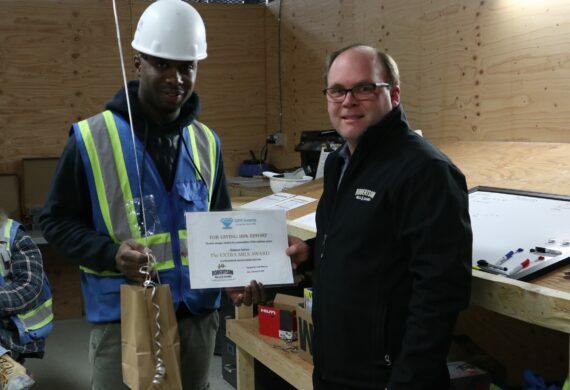 This month Luke was recognized for getting along well with his co-workers, taking … [Read more...] about March 2019 GEM Award Recipient – Luke S.
February 2019 GEM Award Recipient – Dawayne J.
Congratulations to Dawayne Jackson for winning the February GEM Award. 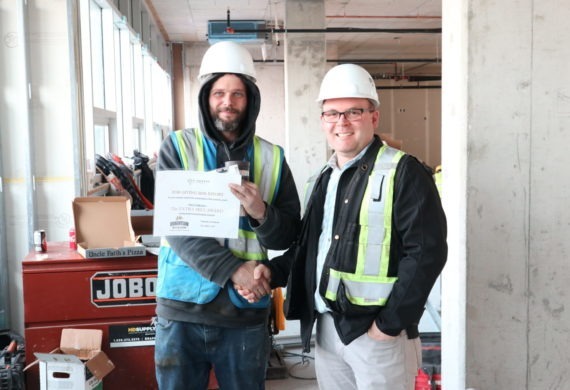 Dawayne has been working on the Brentwood Town Centre project for the past two … [Read more...] about February 2019 GEM Award Recipient – Dawayne J.
January 2019 GEM Award Recipient – Kevin R.
Congratulations to Kevin Robertson for winning the January GEM award at our head office location.  Kevin continually supports his team and offers … [Read more...] about January 2019 GEM Award Recipient – Kevin R.
December GEM Award Recipient – Roger D.
Congratulations to Roger Daigle for winning the 2018 December GEM award at our UBC site. 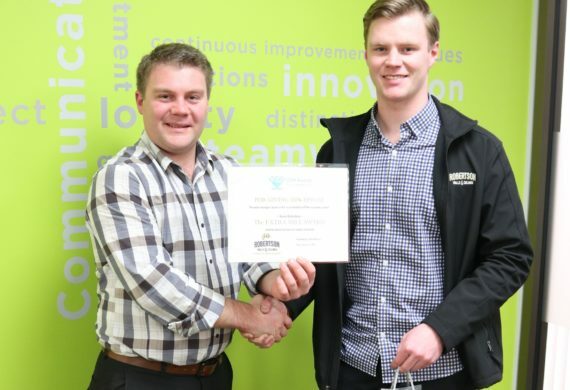 Roger has shown exceptional commitment to RWC over the years … [Read more...] about December GEM Award Recipient – Roger D.
November GEM Award Recipient – Colin R.
Congratulations to Colin Robertson, our November GEM Award recipient, for going above and beyond his duties. 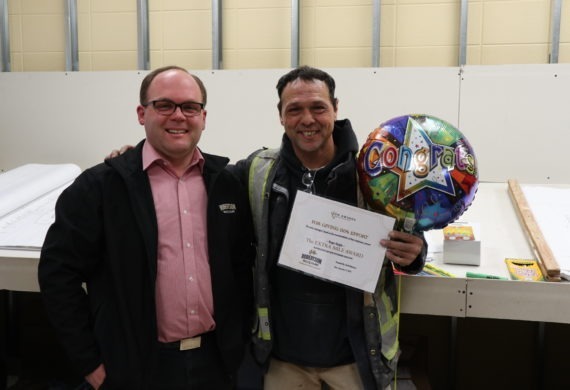 Colin joined the RWC team back in 2013 … [Read more...] about November GEM Award Recipient – Colin R.
October GEM Award Recipient – Pat D.
Congratulations to Pat DeMichele who is our October GEM recipient. Pat has been with RWC since Sept of 2017 and continually supports every effort to … [Read more...] about October GEM Award Recipient – Pat D.